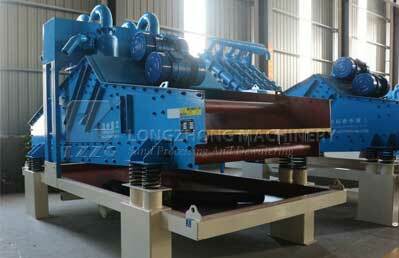 what is the sand recycling machine? 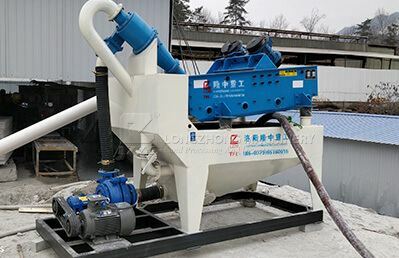 In the conventional sand treatment plant structure, the fine sand wastewater discharged from the sand washing machine is directly collected into the sedimentation tank. 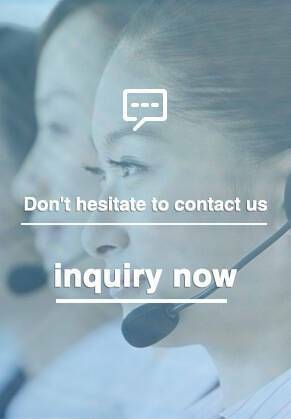 Due to the enrichment of sludge and fine sand, the sedimentation tank is prone to blockage, and more importantly, a large amount of fine sand is lost. 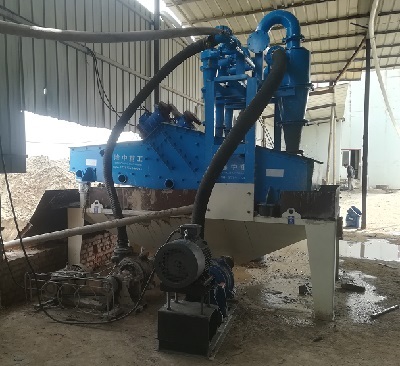 The fine sand recycling machine, also known as fine sand recovery system, tail sand recovery machine, sediment separator, etc., is specially developed for the dewatering, de-intermediation, de-mudging, and recycling of fine materials. 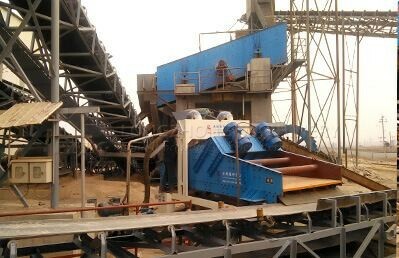 The equipment can recover a large amount of fine sand lost by the sand washing machine, improve the economic benefit, reduce the disposal cost of the tailings and the pollution and damage caused by the loss of fine sand. 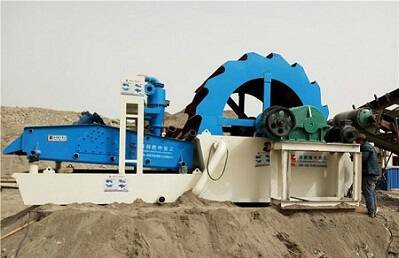 The fine sand recovery machine can be widely used in hydropower station gravel aggregate processing system, glass raw material processing system, artificial sand production line, coal mining plant coarse coal slurry recovery, environmental protection engineering, and mud purification.